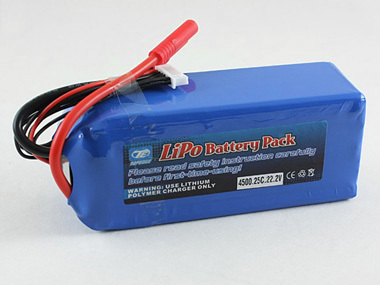 Do prevent the battery output from short circuit. Do use battery with specified equipment. Do not get into a microwave or heated place or a pressure-container or the place where generates static electricity. Do use the specified charger and observe charging requirement (under 1C). Do not connect input circuit with external power source directly. Do not mix other types of battery in when using. When the battery is in use or during charge, do not reverse connect. Do not disassemble or reconstruct battery. Do not put sharp objects together with the battery. Do not use or charge the battery with conspicuous damage. Keep the battery away from babies. If skin or cloth is smeared with liquid from the battery, flush with fresh water. Do not use a battery near fire, including the disused battery.